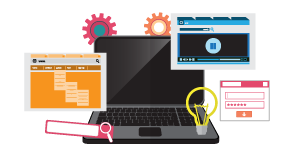 We understand that your website is critical to your business. By providing a best-fit solution, Web Temple’s LarveeCMS (Larvee Content Management System) can help ensure your website has the speed, performance and security you need. 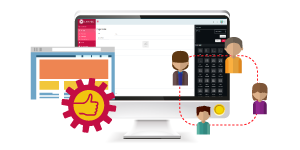 LarveeCMS is a web application that provides a platform for you to maintain your content so that you could spend time building your brand experience. LarveeCMS, a Content Management System (CMS) web application solely design and developed by Web Temple, is packed with great features that address the current and common issues that face by most of the business website owners. 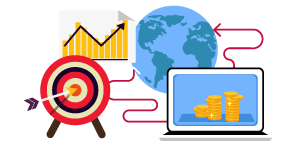 Web Temple build LarveeCMS from scratch, therefore, we are able to customize the CMS to fit perfectly to your business website design requirement. This is a significant contrast to those website design that utilize open source solution where customization may not be easily available. As your business grows, so as your needs for web design or web application. We’re able to customized and build new web application on top of LarveeCMS. The website upgrade and web application integration is seamless. We build LarveeCMS in such a way that it’s so modular like lego blocks. You’re able to choose what are the functions you need and don’t on the fly by simply activate or deactivate it. Each blocks of web application are well designed, developed and integrated seamlessly. We believe in simplicity. We build all of our clients’ websites and web application including LarveeCMS with such belief at heart. Our clients love the simplicity of LarveeCMS user interface. 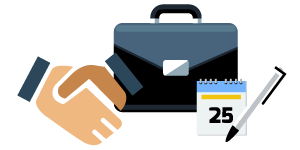 We are very rigid on the performance and processing response time of web application we developed. The web application performance is being constantly checked and enhanced. 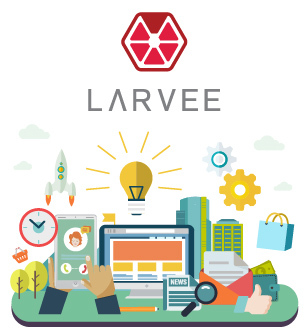 LarveeCMS is being built using highly efficient web application design and advanced PHP and MySQL technique to deliver highest possible web application performance. 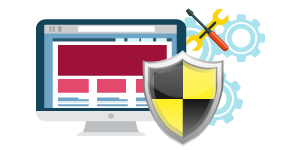 Security is the most important segment in our web application development processes. 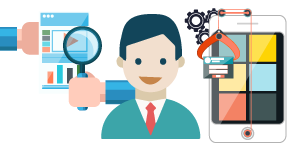 Our web application development follows our strictest development procedures. This is to ensure all web application we developed or delivered is secure and at its optimum performance.